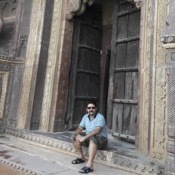 Traveler Review for Private Tour in Jaipur, Rajasthan, India by Tour Guide Ajay S.
About Ajay S. Message Ajay S.
My wife and I took our first trip to India last October and we were absolutely enchanted by the way our guide, Ajay , helped us plan the trip and then took us around Old Delhi, Agra and Jaipur. From the moment he picked us up at the airport to the last day when he took us back, we felt safe and literally dazzled by what we saw, heard, learned and tasted thanks to his deep knowledge of history, art, religion and life in India. 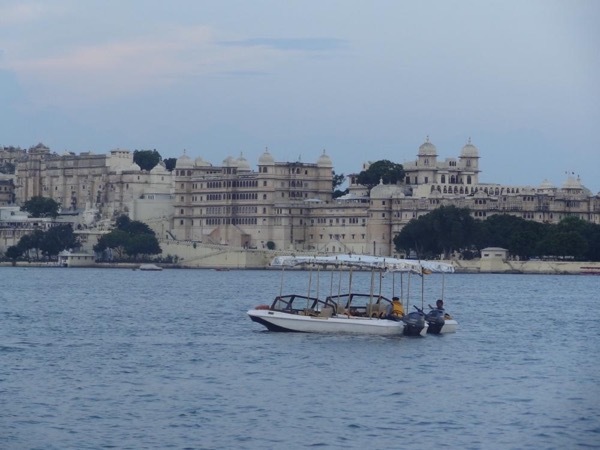 A trip of a lifetime and we need to go back to see more of India with Ajay! TOUR GUIDE RESPONSE: Thank you would be an understatement for your kind words Mrs & Mr Pleszczynski. I am happy to discover that you were bewitched by my incredible and mystic country. I have an extreme respect for the fact that guests invest their money, priceless time and above all their invaluable faith in my capacity as a travel services provider. Therefore, they must go home not merely satisfied but delighted with what they're presented with; which is the next level. Thank you so much. Your kind words mean a lot to me.